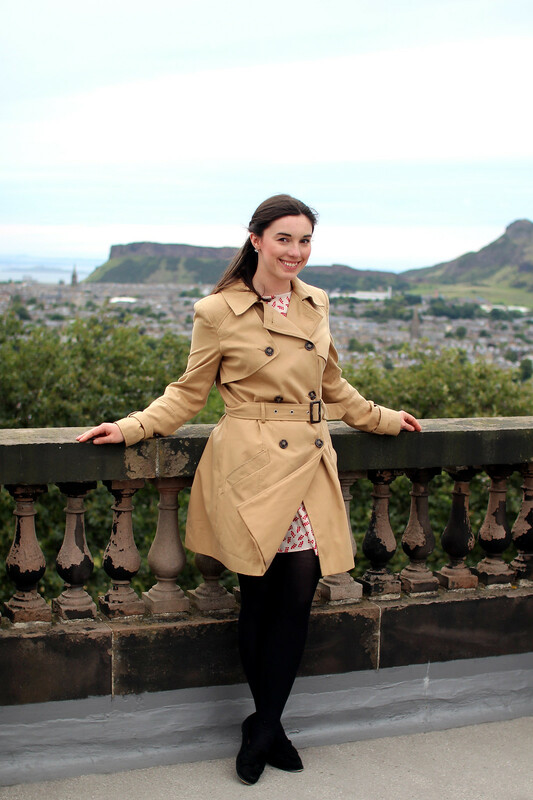 As bias as I may be as a local resident, there's no denying the beauty of Edinburgh. 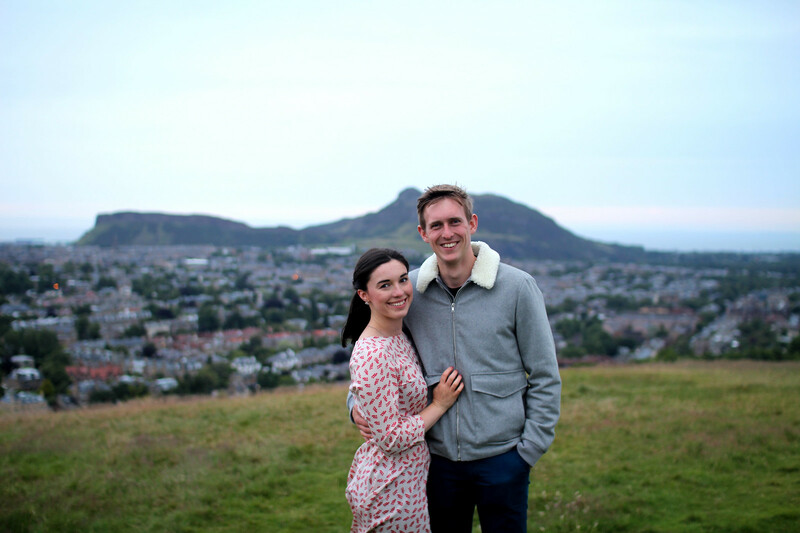 Surrounded by rolling hills and only a twenty minute drive to the Pentlands and Bonaly Country Park. Not to mention the beautiful architecture of the city itself. 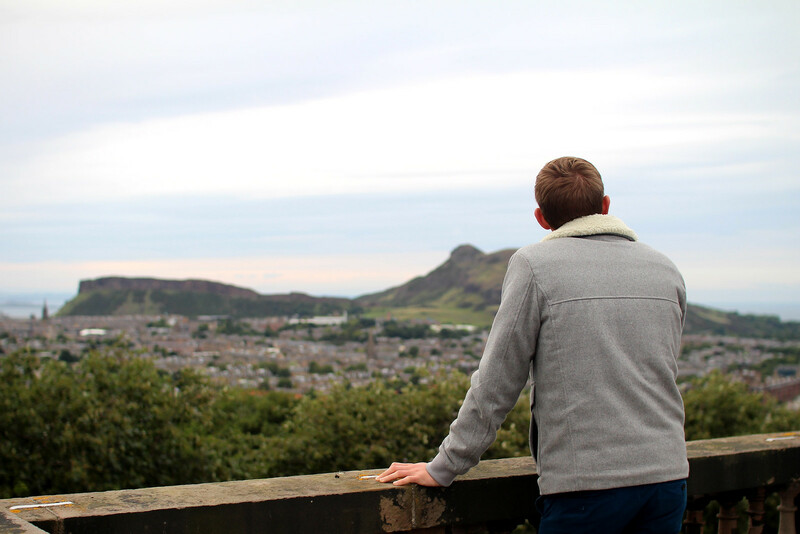 So it's safe to say that when I discover my new favourite view of the city, it's worth shouting about. I first heard about the astronomy nights at the Royal Observatory back at the start of 2017. Something that's kept on the quiet, its a little local secret. Excited to book, I was disappointed to find out that it sells out almost immediately. The nights are small and intimate group sizes, so you have to be quick! They're held several times across summer and winter; giving you a glimpse behind the scenes into one of the oldest buildings in Edinburgh. 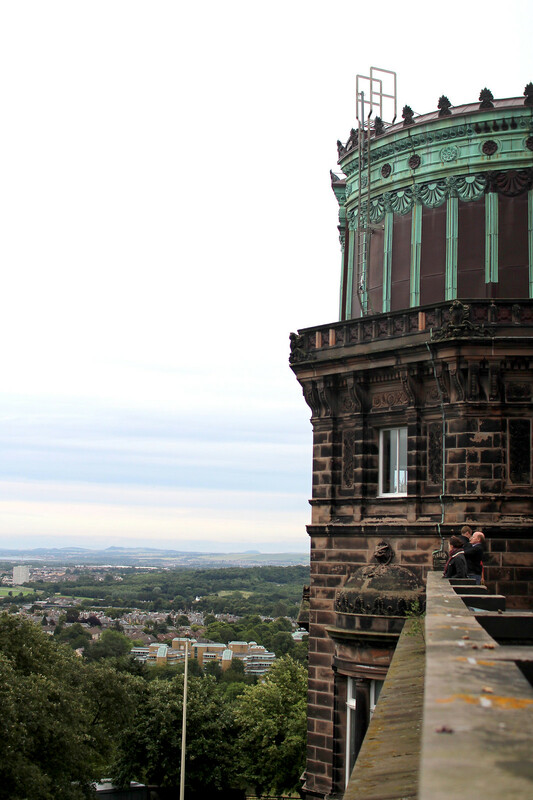 Upon arriving perched on the top of Blackford Hill, you'll be greeted by staff at the observatory. From here you're taken up the winding staircase to the historic Victorian telescope at the top. One of the oldest and largest telescopes in Scotland. Here you'll learn all about what happens at the observatory today, and with good weather - the opportunity to observe the skies in person. Whatever the weather, the team will provide you with handy hints and tips for finding your way around the night sky. If it's too cloudy to see the stars, they run a simulator where you can learn to identify the constellations and more. Also included in every event is a meteorite handling session - which are way heavier than you expect! The events are designed to be suitable for all ages, with the earlier session timed for those with younger children. Tickets cost just £4 for adults, and £3 for children and are worth every penny. To book tickets head to their website and be sure to organise in advance! 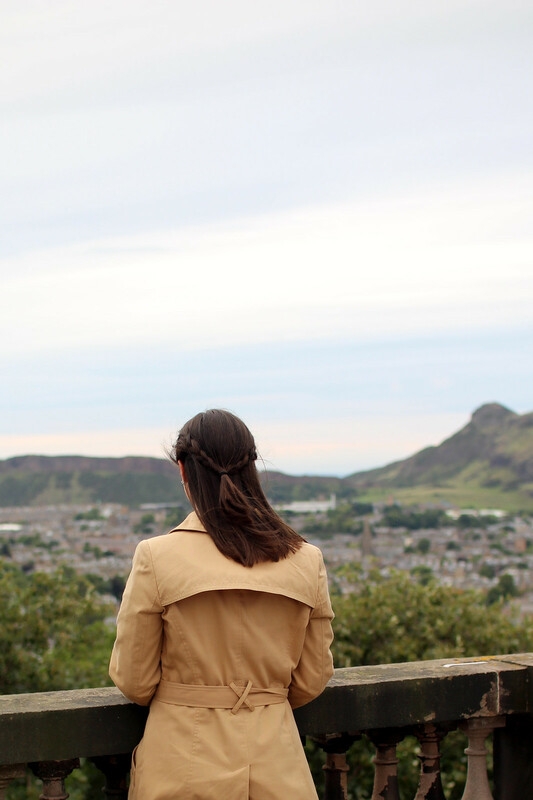 I have a lot of favourite views in Edinburgh. 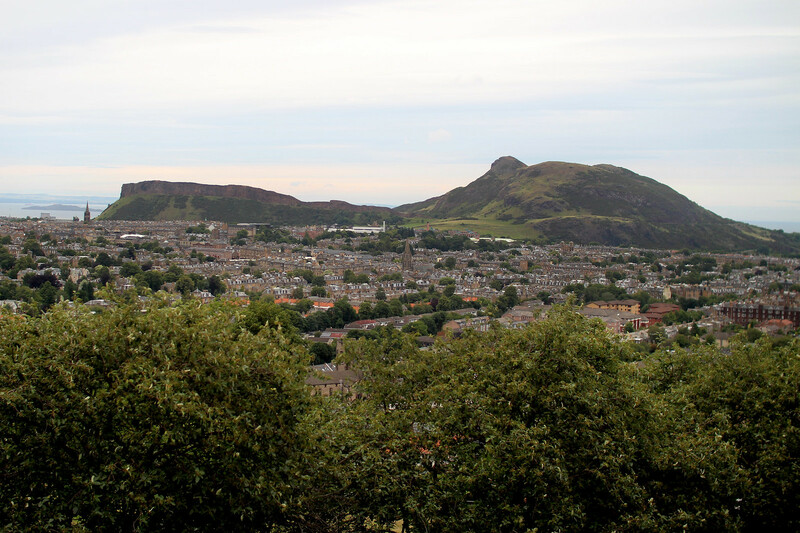 From the heart of the Dean Village below, to standing on top of the Pentlands, and climbing Arthurs Seat. 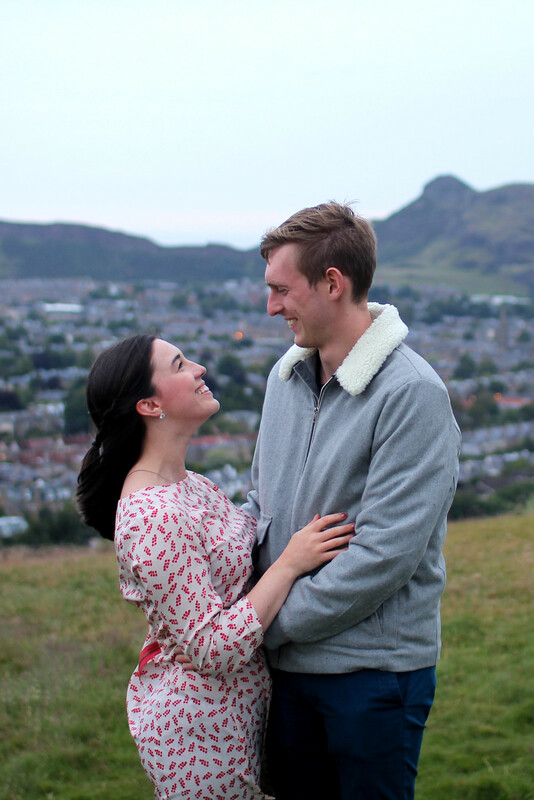 So to be standing on top of Blackford Hill with almost no one else in sight, it was quite the view to behold. Regardless of whether you attend an event at the Observatory or not, you can experience this same view from the top of the hill. Will you be attending the next astronomy evening near you?